Our next retreat—Apotheosis 4.0: Sacred Oasis—is happening June 2-7, 2019 in Costa Rica. There are still a few spaces available. Watch this video to learn more, and apply here if you feel an intuitive call to join us for a week of deep healing and transformation. A spiritual-psychedelic retreat that brings together students of life from all over the world to catalyze breakthroughs and accelerate growth. A one-of-a-kind transformational event integrating plant medicine with myriad other philosophical and spiritual practices. A loving, accepting environment that births powerful community, camaraderie, and (re-)connection with self, others, and nature. Apotheosis is one of the first retreats in the world to incorporate a truly diverse array of spiritual, shamanic, and philosophical modalities to create a uniquely enlightening oasis. We select groups of wonderful human beings from all over planet Earth and bring them together in magical locations for several days of uncommonly meaningful and sacred experiences. For us, Apotheosis symbolizes those heroes who voluntarily journey beyond the threshold of their current world, overcome fear, cast off limitations, and are then reborn. They experience an illumination of their own Being. At Apotheosis, you will be initiated into deep healing and awakening practices that have been handed down over thousands of years from the wisdom traditions of the past. We harmoniously integrate modalities such as yoga, meditation, plant medicine ceremonies, breathwork, fasting, ecstatic dance, nature immersion, philosophical dialogue, and more, in order to occasion deep healing and spiritual transformation. You’re invited to try all that your heart desires, venture with us into the unknown, and stretch yourself beyond the boundaries of your current world. Group practices, workshops, and ceremonies are balanced by meals and free time in which we drop back, relax, converse openly, and integrate our profound experiences. To attend Apotheosis is to step through a portal, leave behind the ordinary world, and enter a mythical land where warm-hearted people freely explore human potential. For a few precious days, we forget time and the outside world and dare to aspire upward to the highest ideal we can collectively imagine. If you choose to attend, you will be changed. You will discover parts of yourself you didn’t know existed. You will find you’re capable of more than you realized. You will expand and deepen your mind, heart, and soul. You will see that the world is fuller and more wondrous than you had dared to dream. Do you feel called to join us? 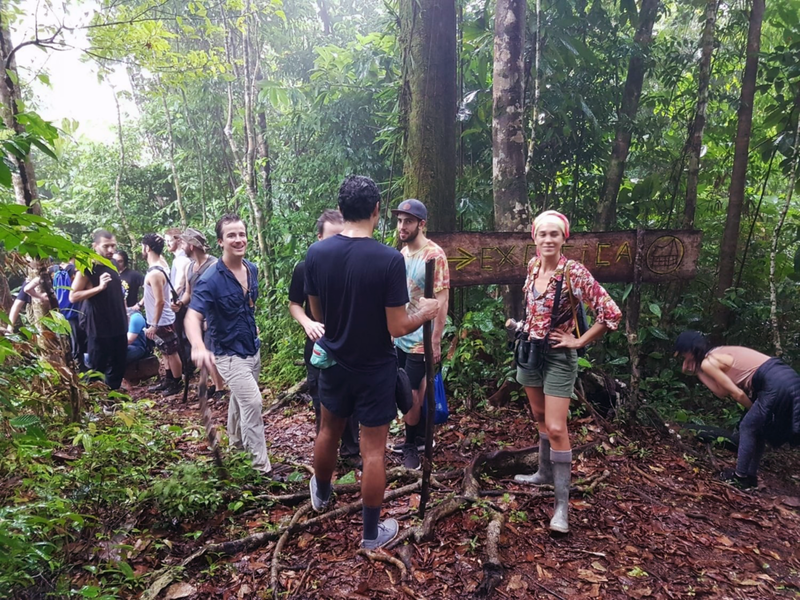 In May of 2018, we hosted Apotheosis 1.0 at an ecolodge called Finca Exotica on the Osa Peninsula in Costa Rica. 38 of us, from 13 countries and five continents, came together at an enchanted rainforest haven and connected, with such a level of trust and pure intention, that we were transmuted into a unified whole, a tribe, a family. 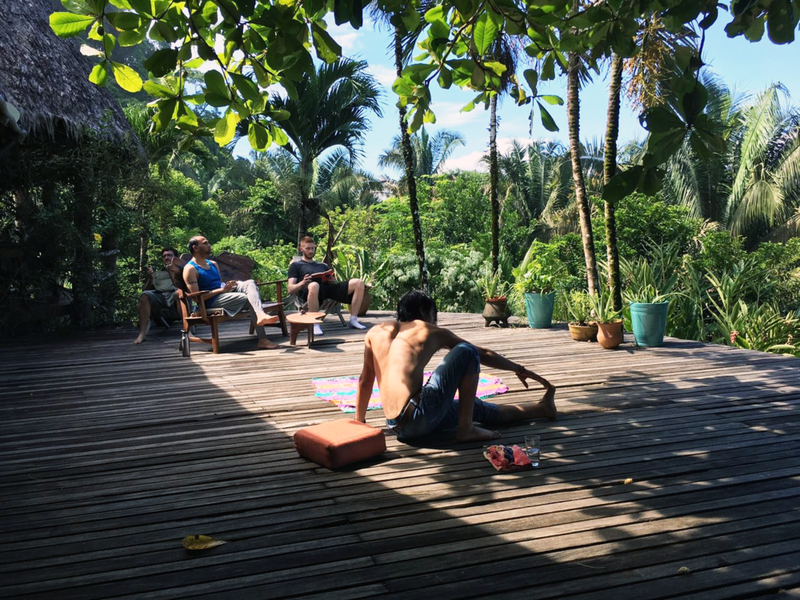 Through yoga, meditation, breathwork, jungle hiking, workshops, plant medicine ceremonies, ecstatic dance, and so much more, a group of relative strangers became brothers and sisters, and healed and grew and transformed dramatically in the process. The outpouring of openness, acceptance, and love summoned by the first Apotheosis group was truly healing, heartwarming, blissful, and profound. It was so beautiful to witness this event and be part of it. We overflowed with love and gratitude for everyone who attended or helped make it possible. In October of 2018, we hosted Apotheosis 2.0 at an awe-inspiring retreat center called The Lighthouse, just outside Amsterdam, Netherlands. 29 of us, from 14 countries, came together and once again experienced a truly profound, divine, and transformational week that seemed to expand and expand. Through myriad practices, modalities, and ceremonies, everyone’s walls came crashing down, and the group melted into one another in a truly heartwarming supernova of Love and Connection. Together we attained mystical heights of compassion, joy, presence, and tranquility. It felt like we unearthed an ancient Universal Communal Love hidden deep within the human spirit. These experiences, in short, were tremendous. The impact was greater than we had dreamt, and it became overwhelmingly clear that we needed to create more Apotheosis retreats—to provide this uniquely meaningful opportunity to more people. 93.3% of survey respondents ranked Apotheosis in the top 10 most meaningful experiences of their lives. 73.3% ranked Apotheosis in the top 5 most meaningful experiences of their lives. And 6.7% said Apotheosis was the single most meaningful experience of their lives. 86.7% of survey respondents ranked Apotheosis in the top 5 most spiritually significant experiences of their lives. And 40% said Apotheosis was the single most spiritually significant experience of their lives. 93.3% of survey respondents said their sense of personal well-being or life satisfaction increased moderately or more as a result of Apotheosis. 60% said their sense of personal well-being or life satisfaction increased very much as a result of Apotheosis. To create and hold a sacred space in which individuals are radically free to be themselves and to feel the ecstasy of being alive. To catalyze deep identity-level personal transformations and spiritual epiphanies leading to greater well-being and fulfillment. To facilitate an environment of divine community and unconditional acceptance and love, in which all beings are embraced with open arms. To challenge you to overcome your self-limiting beliefs and awaken to the divine potential dormant in your life. To assist in the healing of the planet and the co-creation of a more beautiful future for all sentient beings in the Cosmos. To remain non-dogmatic in our approach, equipping individuals with the tools to find their own path to truth and liberation. To make every Apotheosis retreat a singular, unique artistic creation. To act from a place of love and integrity in all that we do and all that we build. 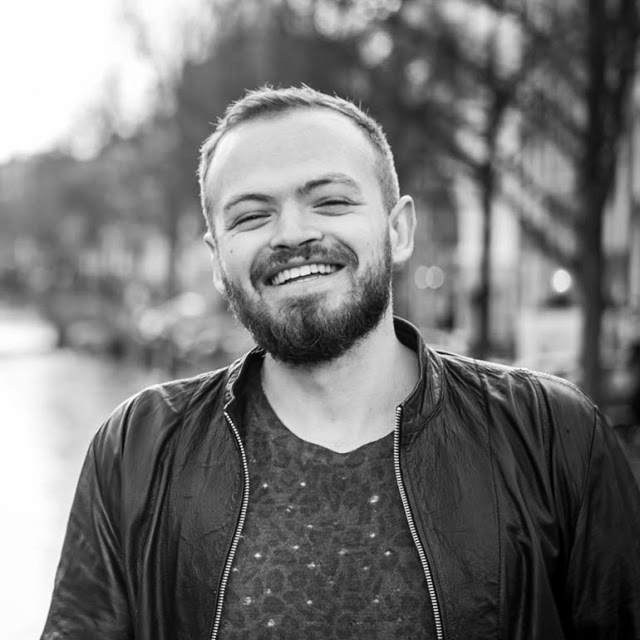 Co-Founder of HighExistence, Martijn left his professional poker career to meditate in the Himalayas, replacing casinos with monasteries, and poker chips with Dharma books. Returning home, he studied interdisciplinary science and philosophy (phenomenology in particular), before immersing himself into the shamanistic practices of the Amazon. 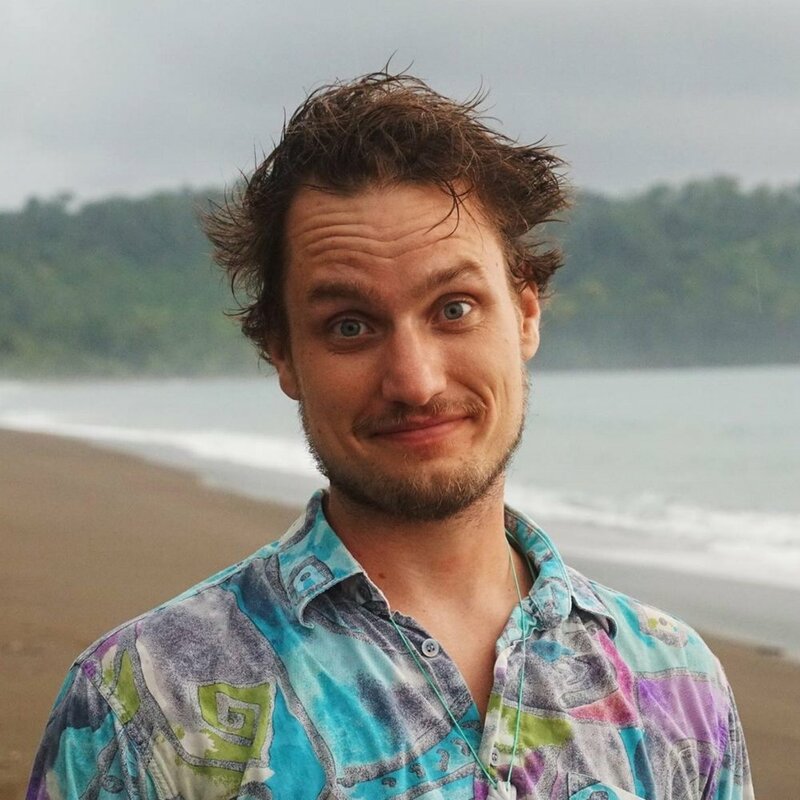 A curious explorer, Martijn attempts to bridge entrepreneurship with being a Bodhisattva warrior. 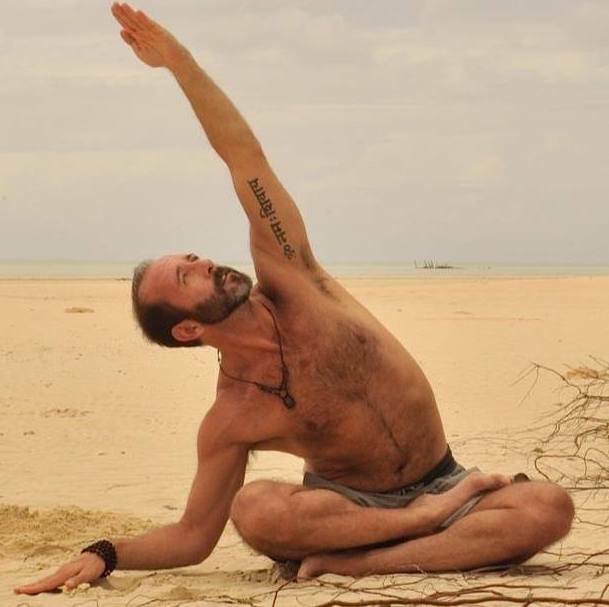 In different embodiments, Martijn currently creates retreats and workshops, coaches on purpose, and consults for companies in the psychedelic space. Jon Brooks is the Creative Director at HighExistence. He loves to explore in his work an eclectic array of topics such as psychology, art, science, nutrition, Buddhism, Stoicism, transformation, productivity, psychedelic therapy, and relationships. In the first Apotheosis retreat, Jon led a trauma healing workshop where he discussed his own battles and recovery from PTSD and ran a group EMDR session. While Jon loves self-optimization, he believes that diving into the past and gaining ownership over our stories is one of the best ways to lead a flourishing life in the present and future. Jordan Bates is the Executive Director of HighExistence and Co-Founder of Apotheosis. He loves you. After studying English literature and philosophy in university, he moved to South Korea in 2013 to teach English, embarking on a nomadic journey that would lead him to 25 countries. In the process he became a writer, entrepreneur, facilitator, autodidact, and rapper, reaching millions of people with his words and ideas. He’s passionate about orchestrating meet-ups of students of life, and he’s deeply curious about how reality works, how to live well, and how to liberate all sentient creatures in existence. 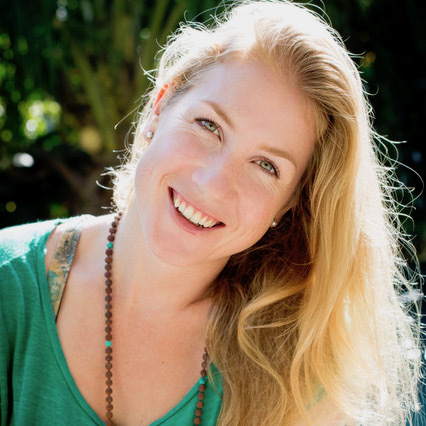 Born and bred in the English countryside, Philippa is a corporate escapee, life explorer and breathwork facilitator. Her existential crisis led to a path of self exploration, deciding to quit normal life and break out of the ‘small brown box’ she found herself in to discover her true purpose. Living in Brazil was the perfect antidote to her western conditioning and provided the space to explore and train in Transformational Breath®, a style of therapeutic breathwork. She is the founder of Breathworks, a coach and retreat leader, and travels the world empowering people to use conscious breathing techniques to achieve their greatest potential. Jordan Lejuwaan is the Founder of HighExistence and (Co-)Founder of Futurism, RaveNectar, ZeroSpace, and The Global Gift Project. He loves creating new things. He dropped out of college in 2009 and has since been on a wild ride to find out the number one thing he can put his time into to have the biggest impact (while having fun doing it). So far that answer is a mix of technology and community organizing. Apotheosis 4.0 will take place at the Imiloa Institute, an educational institute for the advancement of humanity, located on the jungle coast near Dominical, Costa Rica. There will be ~2 sacred plant medicine ceremonies, yoga, meditation, breathwork, ecstatic dance, transformational workshops, and much more. It’s going to be a divine and life-altering experience. We hope to see you there. Click here to learn more and apply. “Plant medicine” refers to the use of certain psychoactive plants for spiritual or transformational purposes. For millennia, cultures across the planet have used plant medicines, or entheogens, to induce mystical, transcendent, or non-ordinary states of consciousness. Such states allow individuals to have personal and creative breakthroughs, heal deep emotional wounds, break addictions, ‘reset’ their minds, experience profound awe, gain a deep sense of meaning and sacredness, and much more. These medicines are some of the most powerful tools available to mankind. At Apotheosis, we dream of a world in which everyone who feels called can experience plant medicines in a safe, ceremonial context. We are making this possible by hosting retreats in locations where specific plant medicines can be safely obtained and utilized within the bounds of local laws. Our team leverages decades of research on entheogens/psychedelics and the collective wisdom of the global psychedelic community to uphold best practices and create ideal conditions for life-enhancing experiences. We invite you to experience plant medicine with us in a safe, supportive, loving context optimized for maximum benefit. 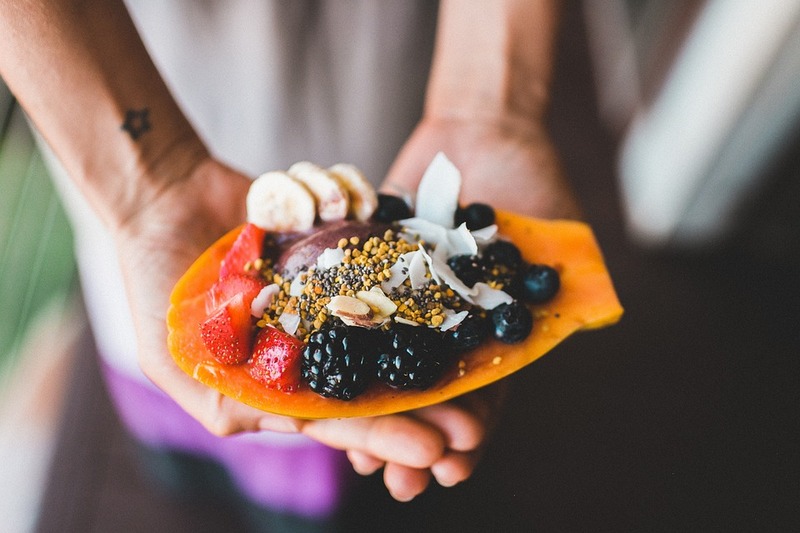 We view food as medicine and only provide the best sourced food at our retreats. 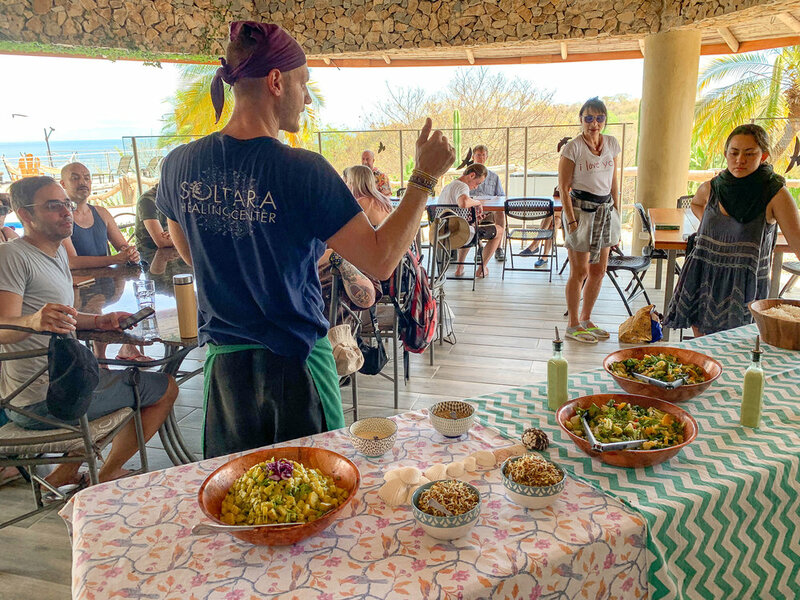 We cater for all diet types from vegan to ketogenic, and if there is a plant medicine ceremony on the itinerary we make sure to only serve ingredients that are specific to the dieta we prescribe. To read more words from Apotheosis participants, visit our Testimonials page. Is Apotheosis Right For You? Each Apotheosis is priced differently, and there is flexibility in the cost, as we work with people to try to make it accessible for as many people as we can. The typical all-inclusive price for an Apotheosis retreat is ~$2500. Are food and lodging included in the price? Yes, they are. Once you get to one of our retreats, everything is provided for the duration of your stay. You will purchase your own flights and fly to a specific airport in the destination country. Once you reach the target airport, we provide chartered transportation to and from the retreat location. You may also find your own transport to and from the retreat location, if you prefer to arrive early or stay longer. How many people attend a single retreat? It depends. Typically there will be 15-25 individual attendees and 5-8 facilitators and staff members. Yes, we endeavor to offer scholarships for each event. If you feel deeply called to attend and the cost of attending a retreat is financially prohibitive for you, please get in touch with us and we’ll let you know what is possible. Our scholarships typically reduce the total cost by ~20-30%. It is our sincere wish that anyone who yearns to attend one of our retreats is able to. After you submit a deposit for Apotheosis, it will be refundable for one week after you submit your payment, after which point it will become non-refundable. If something unforeseen arises and you can't attend, contact us at apotheosis@highexistence.com, and we will work with you. You can read our full refund policy here. We believe there are countless reasons to attend Apotheosis. The profound meaning and significance that emerge at our events cannot be understood until you experience it directly for yourself—it’s truly life-altering. Ultimately, though, only you can answer this question. We recommend looking deep within yourself, envisioning yourself attending Apotheosis, imagining how you might grow and learn, and seeing if you feel a strong intuitive call to attend. Listen to your heart.